This book examines current debates about the politics of technology and the future of democratic practices in the digital era. The volume centres on the debates on digital encryption in Germany and the USA, during the aftermath of Edward Snowden’s leaks, which revolved around the value of privacy and the legitimacy of surveillance practices. Using a discourse analysis of mass media and specialist debates, it shows how these are closely interlinked with technological controversies and how, as a result, contestation emerges not within one public sphere but within multiple expert circles. 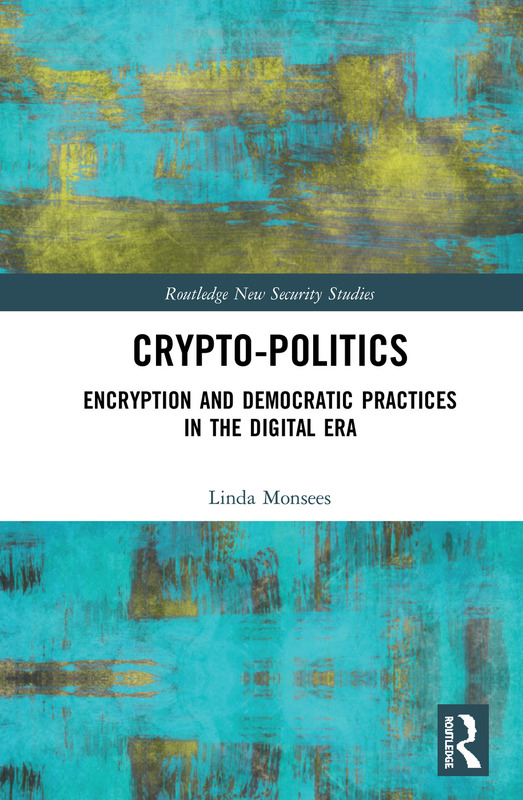 The book develops the notion of ‘publicness’ in order to grasp the political significance of these controversies, thereby making an innovative contribution to Critical Security Studies by introducing digital encryption as an important site for understanding the broader debates on cyber security and surveillance. This book will be of much interest to students of critical security studies, science and technology studies, and International Relations. Linda Monsees is a Postdoctoral Fellow at the Goethe University Frankfurt, Germany.